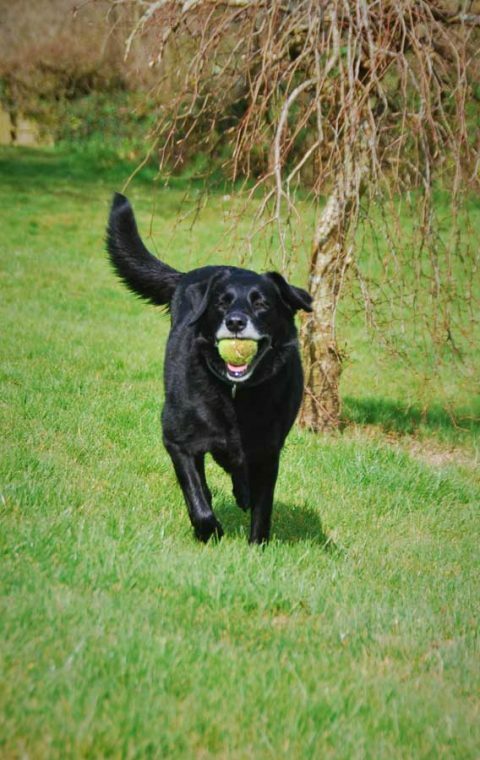 Woodland Cottages is the perfect place for you to get away with your dogs, we are very dog friendly and welcome dogs of any number, size and shape. 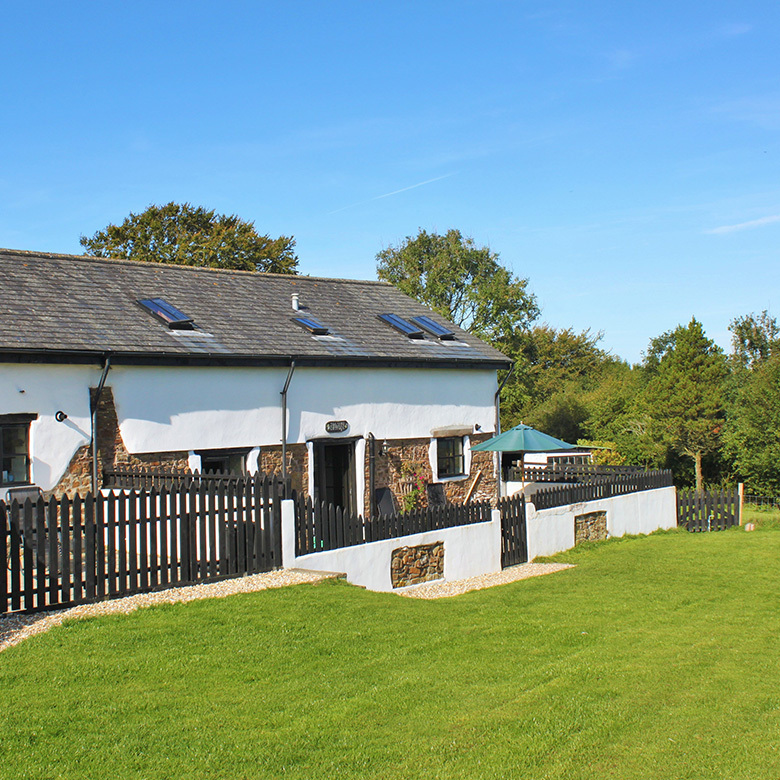 Very dog friendly self-catering holiday cottages in the heart of the North Devon countryside. distant Exmoor hills. 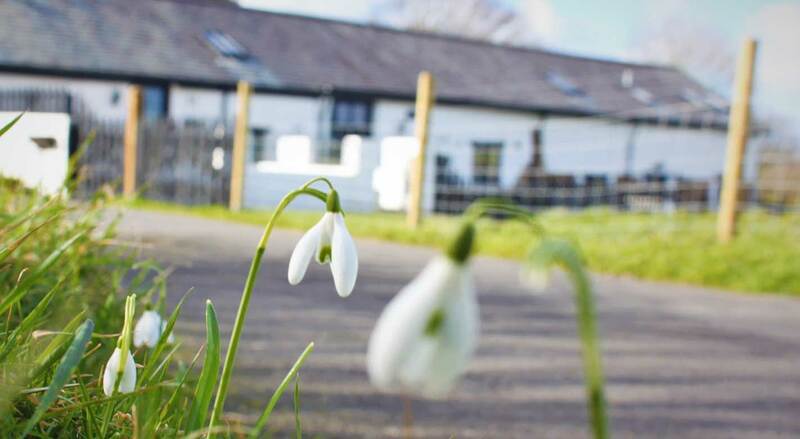 The cottages are cosy and homely and a great place to come home to and relax after a day out with the dogs. 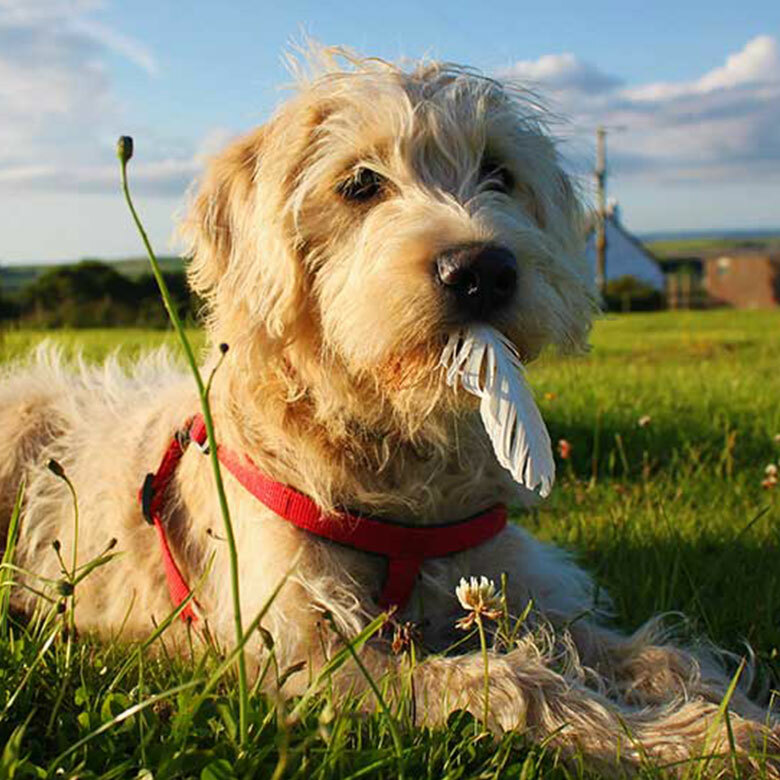 We are all dog owners here and if you should wish to bring more than one of your furry friends, away with you on holiday we are more than happy to accept multiple dogs. Woodland Cottages were previously a 17th Century working farmstead until the early 1970's. 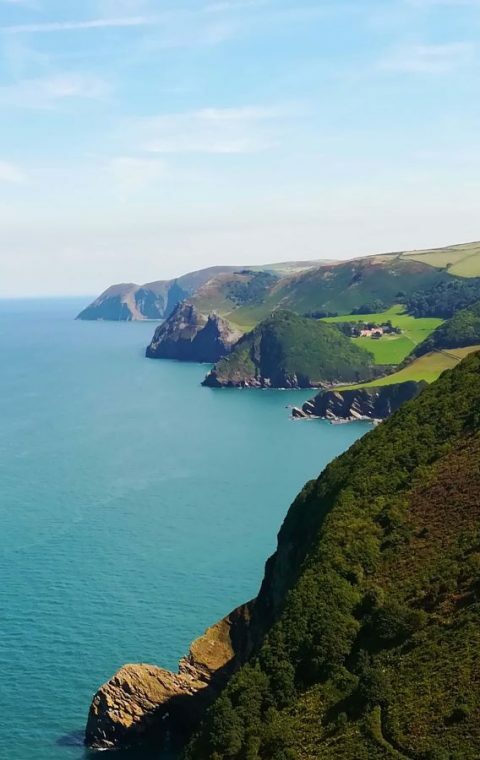 In 2004 they were converted into three cottages, all with outstanding views towards Exmoor. 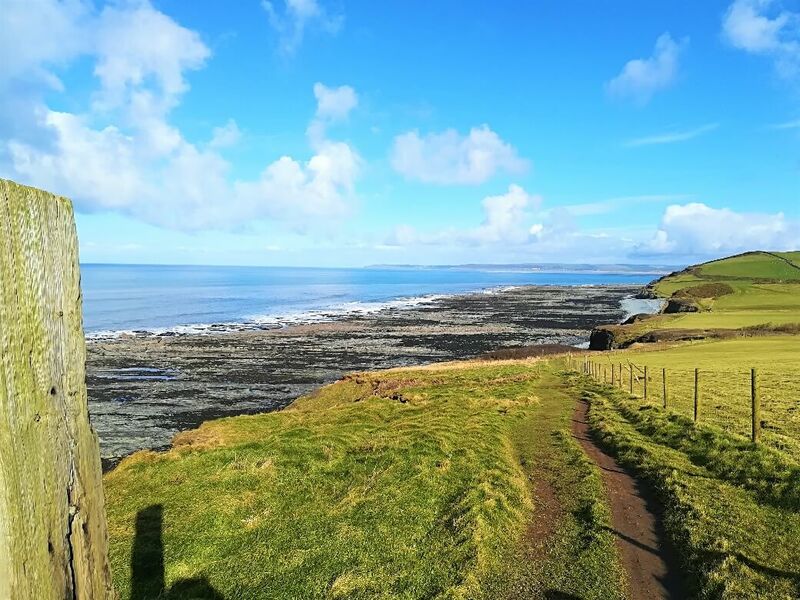 All three cottages are designed to be dog friendly, with no carpets throughout and leather sofa’s there is no need to worry about muddy paw prints here. From dog-washing facilities for after mucky walks and an extra freezer to store more dog food, we make sure your dog is catered for. We also have enclosed patios with comfortable seating, sun shades and a BBQ on request. 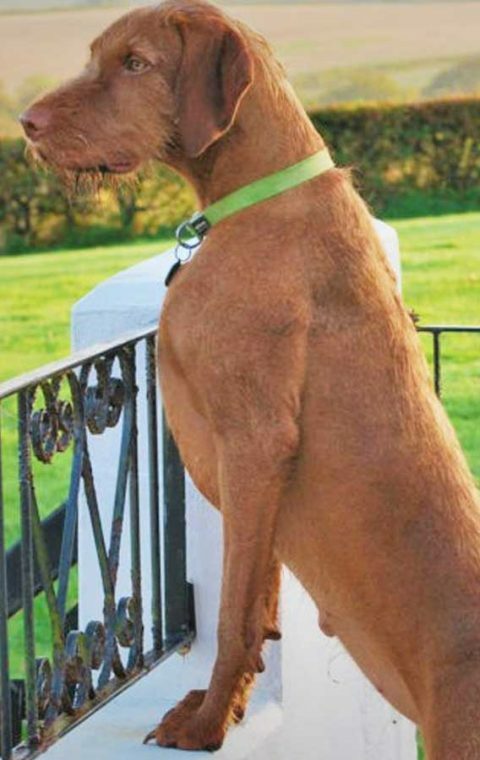 In addition we have an eight acre private woodland, for you and your dog to explore and enjoy. 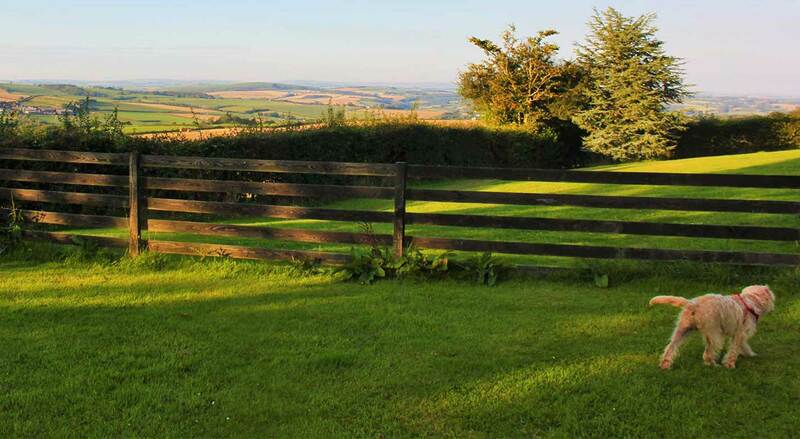 The paddock and woodland are enclosed with stock-proof fencing so your dog can explore the area without the need of a lead. 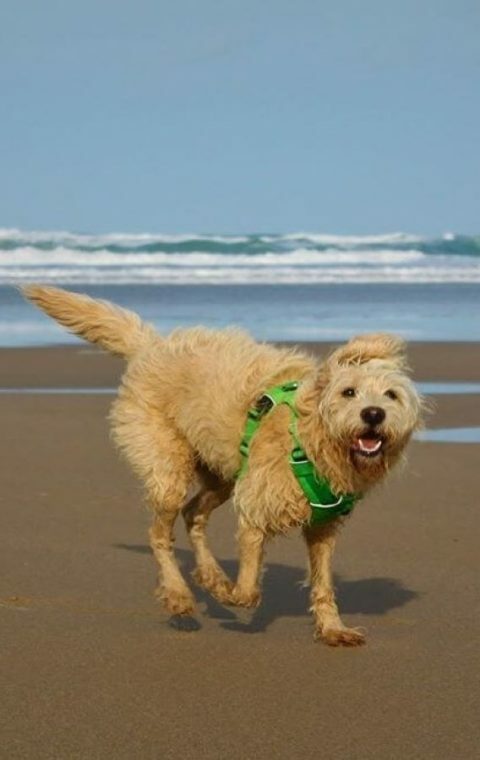 Woodland Cottages is only a short distance away from some exceptional dog friendly beaches including Instow, Northam Burrows, Saunton Sands and Woolacombe. Your four-legged friends are bound to love every minute on these wide open, sandy beaches.